Your HVAC system is likely the most expensive and complex appliance in your home. Therefore, it is important to make sure that any repairs performed are done so by an experienced professional. Our team takes the time to get the job done right, ensuring that your system stays working throughout the entire season. Place your trust in our team Monday through Friday, 8:00 a.m. to 5:00 p.m. We are proud to serve Sioux Falls, SD, and the surrounding area. 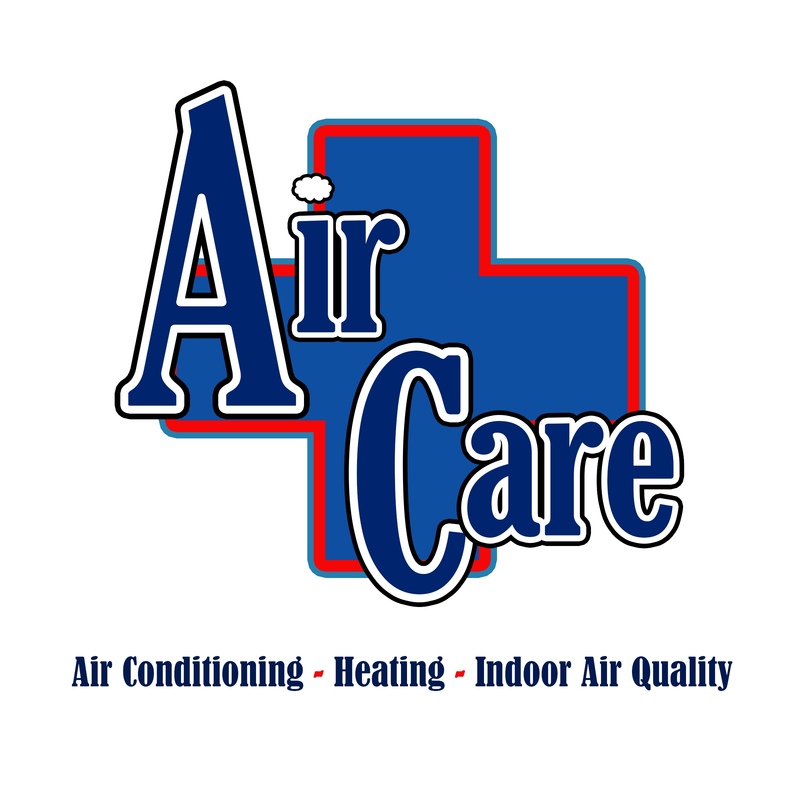 Call us today for the quality HVAC services you need.